Each class has it’s own Parent Educator who spends time in the classroom getting to know the children, provides support to families as needed, and facilitates discussion and activities around specific parenting issues during our monthly, evening co-op meetings. 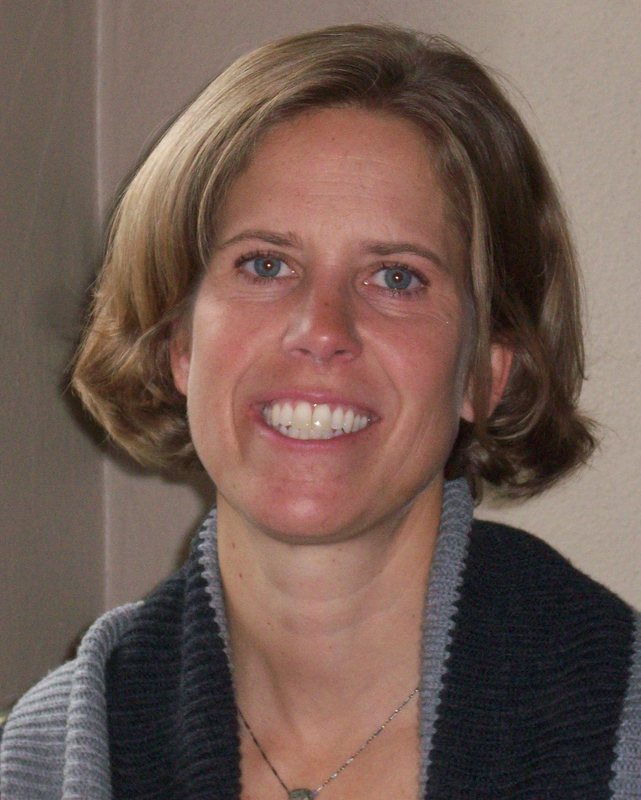 Katie Becker has been working with children and their families for over twenty years. Upon completing her undergraduate degree she went on to receive a Masters in Education. Furthering her education, in 1992 she completed her early childhood education endorsement while working with children and families in inner city Detroit. Her professional experience has covered a diverse array of early childhood education(ECE) settings: Head Start, The EEU at the University of Washington (Experimental Education Unit), ECEAP (Early Childhood Education Assistance Program), parent educator with North Seattle Community College, childcare centers, cooperative preschool, PEPS (Program for Early Parent Support), and public schools. Tania is a bilingual social worker, parenting educator, story teller, a wife, and a mother of three vibrant multicultural children. She received her masters in social work from the University of Washington in 2002 and is a licensed social worked and a certified positive discipline trainer/facilitator. Tania has provided parent evaluations and parenting coaching/education for over 20 years. Tania has over ten years of experience as a storyteller, early learning education specialist, and group facilitator. Her work has been featured in Seattle Public Libraries, the Henry Art Gallery at UW, and Seattle Public Schools. When she’s not teaching parents, you might find her hosting Spanish language story times at various Seattle Public Library branches. Kristin has 20 years of experience in the early childhood field. For over 10 years, she coordinated classroom accommodations for children with disabilities and supported outreach parent groups to underserved populations with a local Head Start in Seattle. She is a mother of 3 and has participated in coop preschool with each of them. Entering her second year as a Parent Educator at Woodland Park, her favorite part about our school is the diverse parent community and all the fun we have together in the outdoor playspace. She is an avid triathlete, a fair-weather runner, a midnight DIYer and a potter. She lives in the Victory Heights/Lake City area and works at both Woodland Park and the Phinney Neighborhood Association providing support to children ages 1-6 and their parents.